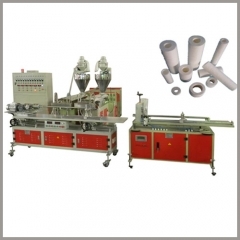 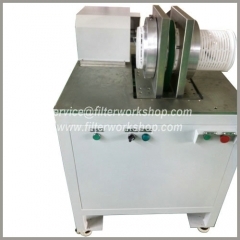 High flow pleated filter cartridge welders/welding machines/equipment/production line is special used for welding high flow pleated filter cartridges, making big diameter/fat pleated filter cartridges, such as 3M, Parkar, Pall high flow filter cartridge. Infra-red welders are optional to replace normal welders. 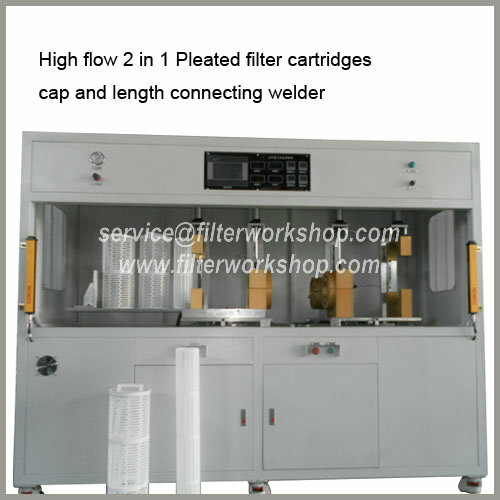 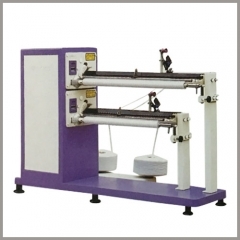 2 in 1 pleated cartridge welder is to replace cap welder and length connecting welder. 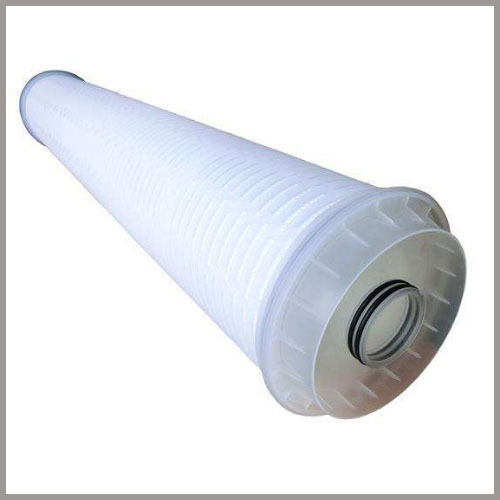 -Special for high flow pleated filter cartridges similar with 3M, Parkar, Pall high flow filter cartridge. 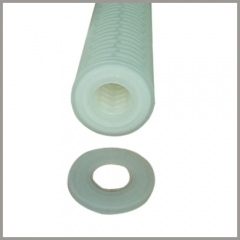 -Available diameters: 82-150mm, other diameter can be custom made. 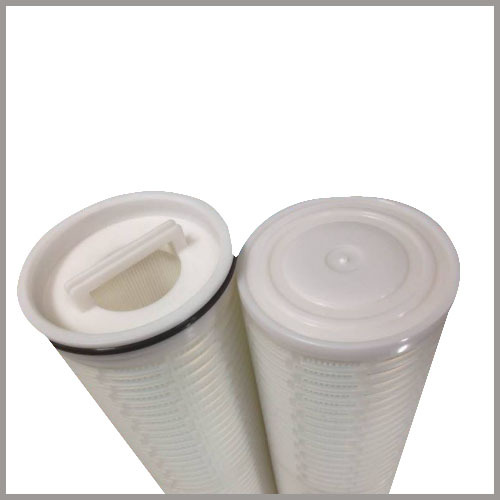 -Cartridge shaping: Putting filter membrane with correct length into the outer cage (plastic shell) with inner core inside of the membrane to keep pleated filter cartridge have initial shape. 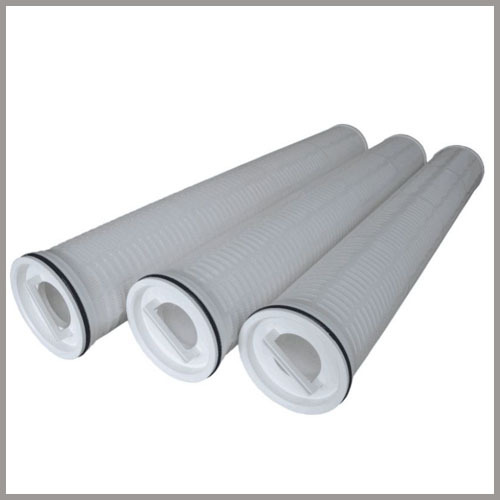 -Length jointing/connecting: for 20”/30”/40” long pleated filter cartridges, normally using length connecting welder to connect 2/3/4 pieces of 10” pieces together to complete 20”/30”/40” long pleated filter cartridges. 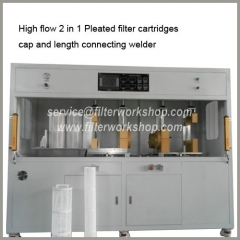 -Fitting end welding: using end welder to weld different types of fitting ends together with both ends of pleated cartridges and form one complete piece of pleated filter cartridges. 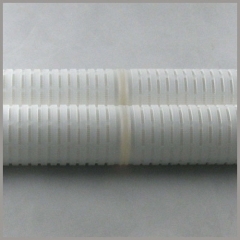 The different ends types include: flat cover, fin, DOE215/220/222/226, M20/30 thread and other. 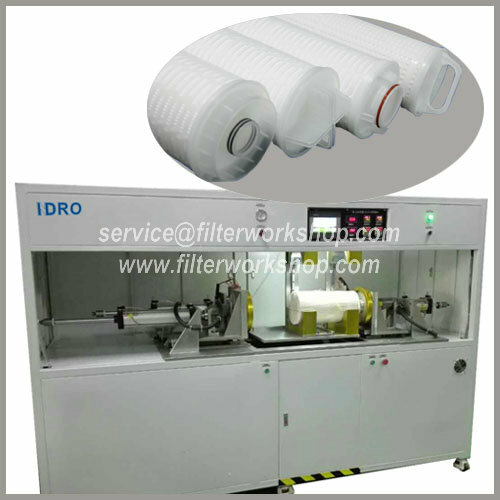 Shanghai Indro Industry Co., Ltd is professional manufacturer and factory of filter machines, we are making and supply all kinds of high quality filter bag machines, filter pleating machines, automatic filter bag sewing machines, filter welding machines, filter welders, automatic filter fabric cutting machines, non woven fabric slitting machine, liquid filter cartridge making machines with good prices.